As a family-owned firm, we've staked our reputation on the value our team brings. This is why you can be confident that some of the best minds in the industry are on your side, diligently working toward your goals. Following in his late father’s footsteps, Tony joined MPC in 1992, and he has since become one of the most widely-known family business and corporate planners in the Greater Orlando area. 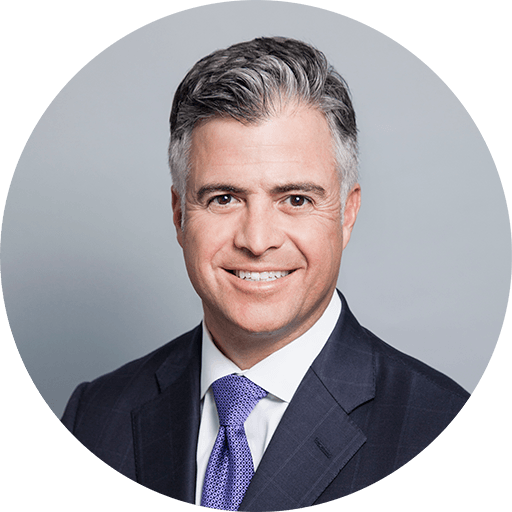 Tony has personal experience in wealth transfer and exit planning, and as part of a second-generation multidisciplinary financial services firm, he has both the knowledge and resources to provide clients with independent and objective strategies. Tony’s commitment to his clients has resulted in membership in the Million Dollar Round Table's elite groups: "Court of the Table" and "Top of the Table." Tony was inducted to the UCF College of Business Hall of Fame, the highest honor given by the college. Tony is a Chartered Financial Consultant (ChFC®) and a Life Underwriter Training Council Fellow (LUTCF®). He is a member of the BEI Network of Exit Planning Advisors (BEI), the National Association of Insurance and Financial Advisors (NAIFA) and the Association of Advanced Life Underwriting (AALU), which is a prestigious Washington D.C.-based organization representing the financial industry before Congress. 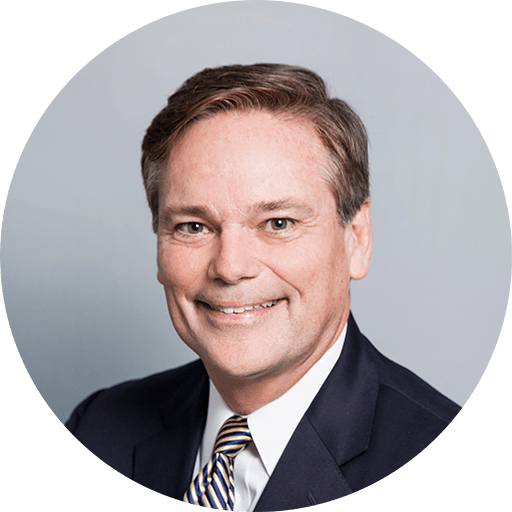 Tony has served on the board of The National Organ Transplant Foundation, the Development Board for St. John Vianney Catholic School and the finance committee for the Jewish Academy of Orlando. He currently serves as Vice Chair of the University of Central Florida Foundation Board. Tony attended the University of Central Florida where he received his B.S.B.A. in finance. Tony also attended The American College. Tony and his wife Karen are both natives of Central Florida. They live in Winter Park with their three children: Carli, Tony and Ellie. When not in the office or assisting clients, you will find Tony at the soccer fields watching his daughter, Ellie, attending theatre with his son Tony, or visiting the University of Alabama where Carli is now attending. He is an avid cycler, loves any type of skiing and even enjoys taking a Bar class at his wife’s Bar Method studio. His passion is cars and you will occasionally see him at Sebring Raceway. After more than 25 years at MPC, Scott leads the firm’s business development arm and manages the Winter Park office. 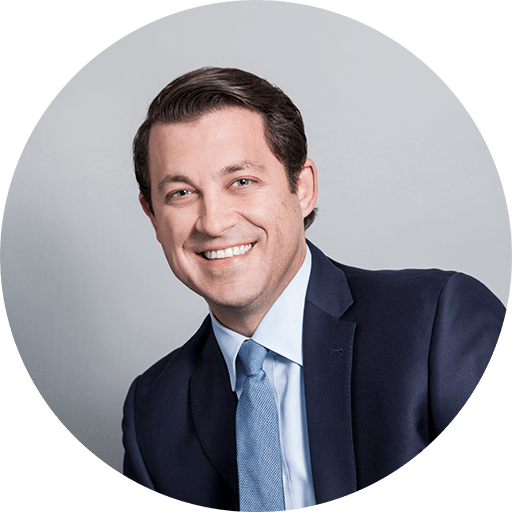 In addition to his industry experience, Scott focuses on building relationships, creating partnerships and navigating the financial challenges for some of Central Florida’s most prominent businesses and individuals. Scott is a member of the Association for Advanced Life Underwriting (AALU), a prestigious Washington D.C.-based organization representing the financial industry before Congress. Scott is often called upon to speak to Members of Congress delivering updates on the industry’s latest news and challenges. Scott is a frequent go-to guest for local television stations, sharing his insight about everyday financial needs as well as vital information on the latest insights in the financial markets. In addition, Scott is occasionally found as a keynote speaker for civic and charitable groups. Scott is a Chartered Financial Consultant (ChFC®). He produced and hosted a local television segment, “Focus on Finance” for Central Florida News 13, and has been a guest speaker at national financial planning conferences. Scott is a Life Sustaining Member of the Million Dollar Round Table (MDRT), and he is a member of the prestigious Association for Advanced Life Underwriting (AALU). Scott is also a member of the Million Dollar Round Table's “Court of the Table,” which honors top professionals in the industry. Some of the other prestigious organizations Scott is a part of include: the National Association of Insurance and Financial Advisors, Phoenix Life's Hall of Fame, the Association of Advanced Life Underwriting and the Life Underwriter Training Council. 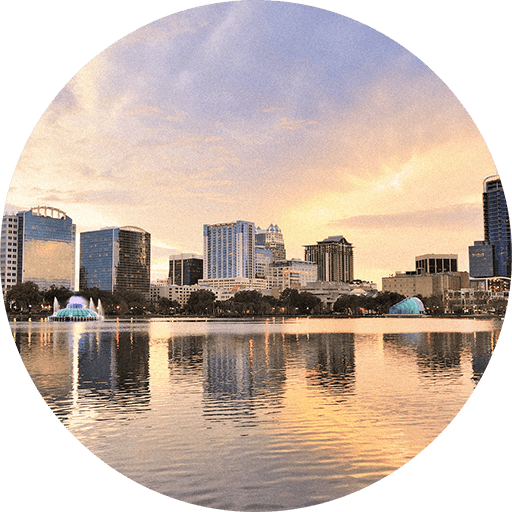 Scott has been active in charitable, family and business activities throughout Central Florida for more than twenty years. Scott attended Michigan State University. Scott and his wife Patty live in Winter Park with their three daughters. As the daughter of a small business owner, Christina has a unique understanding of the challenges and obstacles that they face. 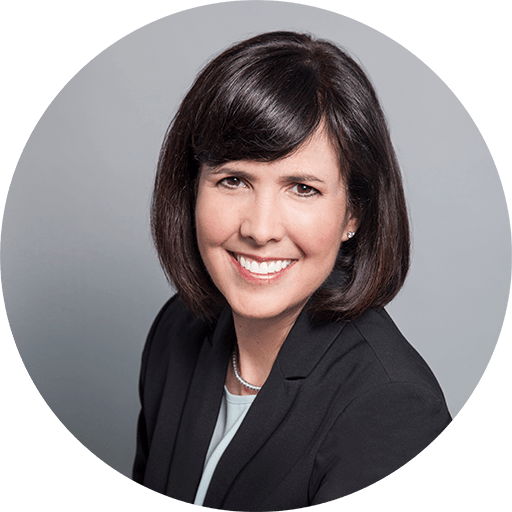 With over 25 years of experience in working with business owners, Christina has developed the ability to provide comprehensive strategies to help manage investment assets, manage risk and care for executives. Christina is a Certified Financial Planner:registered: and partner at MPC Wealth Management, where she offers comprehensive financial services for professionals and business owners with a focus on retirement and long-term care planning for women. Prior to 1998 she worked for more than a decade in banking, consulting with clients and providing loan assistance. Christina has served on the Hispanic Business Initiative Fund of Florida (HBIF) for more than eight years. HBIF is the leading Hispanic nonprofit economic development organization in Florida, providing free bilingual technical assistance to Hispanic entrepreneurs trying to establish or expand their businesses. 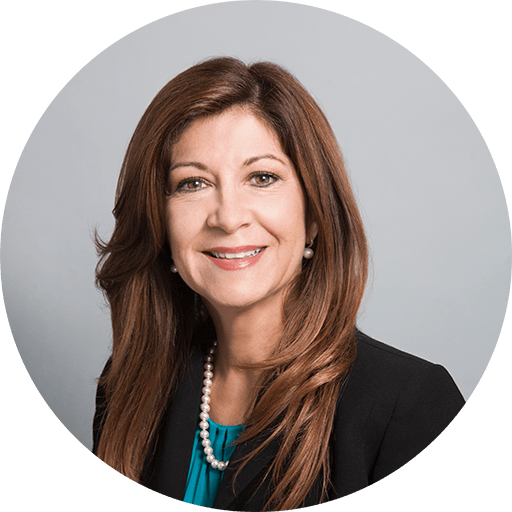 She also serves on the board for Hispanic Chamber of Commerce of Metro Orlando and has been a member since 1997. Christina’s passion is educating women about the importance of understanding the unique financial challenges women face, and as a result, she has developed a Women’s Wealth and Health Educational Summit series in partnership with the UCF College of Medicine. Christina also has a passion for helping children and serves on Runway to Hope Event Committee, which helps fund clinical trials at local hospitals for pediatric cancer. She was also a mentor for the Great Oaks Village Foster Home and Girls Going Places Conference at UCF. She has served on the boards of Bridges of Light, Ronald McDonald Charities Key Initiative, Downtown Arts District and YMCA Hispanic Achievers. 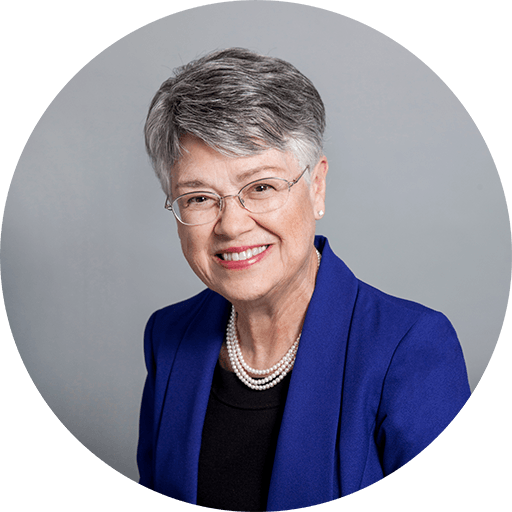 She was appointed in 2014 by Mayor Buddy Dyer to participate in Project DTO-Advancing Downtown Orlando Task Force. Christina currently serves on the Athena Leadership Advisory Board. She is a member of the Financial Planning Association and American Association for Long Term Care Insurance. Christina completed her BSBA degree and CFP:registered: Professional Education Certificate Program at the University of Central Florida. Keeping it all in the family, Lisa Moreno-Haramboure joined the firm in 1989 specializing in executive & employee benefit planning. Today, Lisa’s proven track record in the creation, execution and management of employee benefit strategies for large and small companies across Florida has culminated in an unprecedented 98% client retention rate. Dedicated to providing the human resources necessary to successfully implement her strategies, Lisa and her administrative staff are personally involved in every area of the employee benefits process, from enrollment through daily plan execution. Lisa's experience has resulted in membership in the “Leading Producers Round Table” of the National Association of Health Underwriters and was presented the “Golden Eagle Award” for outstanding sales achievement. Lisa has been honored as a premier producer of the major insurance carriers. In 2006, Lisa was selected by Orlando Business Journal as one of The Top 40 Under 40 in Central Florida. Lisa has been published as an expert in the field of employee benefits by several magazines including: Latina Style Magazine, the Orlando Business Journal and Orlando Magazine. She has also been selected as a Panelist for the 13th Annual Hispanic Business & Consumer Expo and the Latina Style Magazine Business Series. The National Association of Health Underwriters (NAHU) honored Lisa with the distinction of the Soaring Eagle award for the year 2011. Lisa is an active member of the Hispanic Chamber of Commerce and the Health Underwriters Association. In 2005, Lisa was a finalist for the Don Quixote (Community Achievement) Award of Central Florida, and in 2006, was the recipient of the “Jefferson Award for Public Service” for outstanding community service. Lisa has served as Vice-President and President of the St. John Vianney School PTO. Currently she holds the position of Vice-President of St. John Vianney School Advisory Board and sits on their their Finance Committee. She is a member of the Civitan Club, and a past board member of Shepherd’s Hope. An indispensable administrator, Miriam’s savvy handling of the general management and administration of MPC and its personnel, including the filing of claims and handling of regulatory communications enables the MPC associates and their administrative staff members to remain client focused. She enjoys working with her children Tony and Lisa, both of whom are partners in the family-founded firm. Andrew began his investment career in the midst of the difficult economic climate of the 2000s — but as a result, he has developed a flexibility and adaptability to the market that can rarely be found in a financial planner. Since joining MPC in 2007, Andrew has embraced a proactive approach when managing his clients investments. 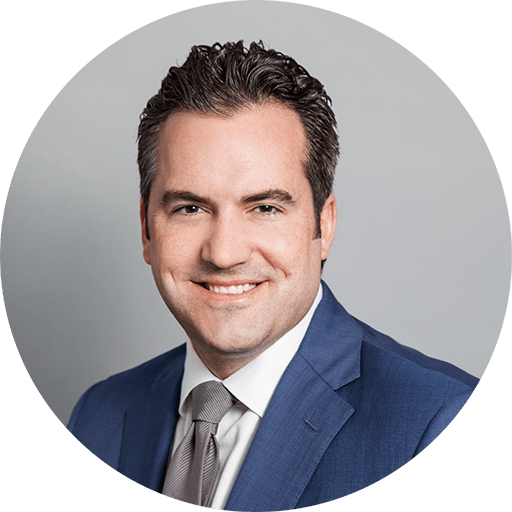 He not only evaluates the current health of his clients' investments, but he is actively pursuing strategies that can help keep their investments secure. Andrew is a CFA Charterholder (CFA), one of the most prestigious financial profession designations. The CFA charter is recognized globally by employers, investment professionals and investors as the definitive standard by which to measure the competence, integrity and dedication of serious investment professionals. Andrew graduated from the University of Central Florida with a B.S. in Finance. He was also a U.S. Navy air crewman on the EP-3 in Rota, Spain for 5 years. Andrew is married to Shanelle and lives in Maitland, FL. He has a passion for aviation; he is currently working to complete his private pilot’s license, and he enjoys flying in different small aircraft. Nick Manson joined the MPC family in 2013 as a Associate Advisor. He joins our team after having several years of experience as a Financial Advisor in the industry. With degrees in mathematics and engineering, Nick has provided clients with his analytical skills to create tailor made strategies in pursuing their long-term financial goals. He specializes in working with small businesses, professionals and executives. Nick has built his business managing client’s portfolios, providing detailed retirement counselling, estate planning and business exit strategies.